Many decades after his passing, the words of Detroit automaker and innovator Henry Ford still ring true. February is International Expect Success Month, a great time to build success by strengthening your company's relationships with employees. During International Expect Success Month businesses around the world find ways to incorporate activities aimed at building success. Positive feedback with employees is a good start. And while praise for a job well done can go a long way, why not make your company's appreciation more tangible? National Gift Card can help you do just that by assisting you in designing and administering your employee incentive and reward programs. With premium offerings from companies like Disney, Nike and Amazon, NGC has the right tools and expertise to guide your program and make sure it meets expectations. If your employees are dreaming about their next vacation, the Disney Gift Card offers thousands of magical possibilities. There's no better way to recognize achievement, or reward top performers than with the magic of Disney. Gift cards can be used for most everything Disney - from once-in-a-lifetime vacation experiences in Florida and California, to the Disney Cruise Line and merchandise at Disney stores in the U.S., DisneyStore.com and beyond. Meeting your employees' everyday needs is just as important. 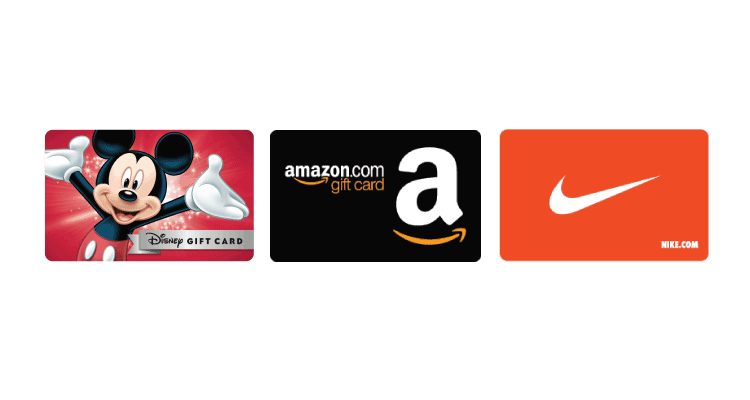 For those into healthy living or competitive sports, Nike Gift Cards are redeemable for high-performance footwear, apparel and equipment specifically designed for a multitude of sports. With Amazon.com Gift Cards, there's something for every taste. From a huge selection of e-books and electronics to clothing and beauty supplies, Amazon.com is a one-stop shop. NGC gift cards can be purchased in nearly any denomination and quantity, which means we can assist your company whether you have five or five thousand employees. Your employee recognition and awards program is not bound to plastic, either. NGC's proprietary application programming interface (API) allows B2B program buyers and clients in the loyalty, rewards, incentive, benefit, and membership industries to quickly integrate our gift card catalog and send electronic codes in real time to program participants. With the high use of smartphones, employees are rewarded quickly - able to shop immediately with a robust mobile experience. 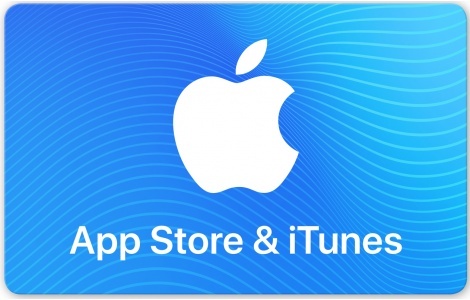 NGC's Gift Card API augments traditional plastic gift card fulfillment solutions that currently service more than 2,000 B2B client accounts in the U.S. and Canada.